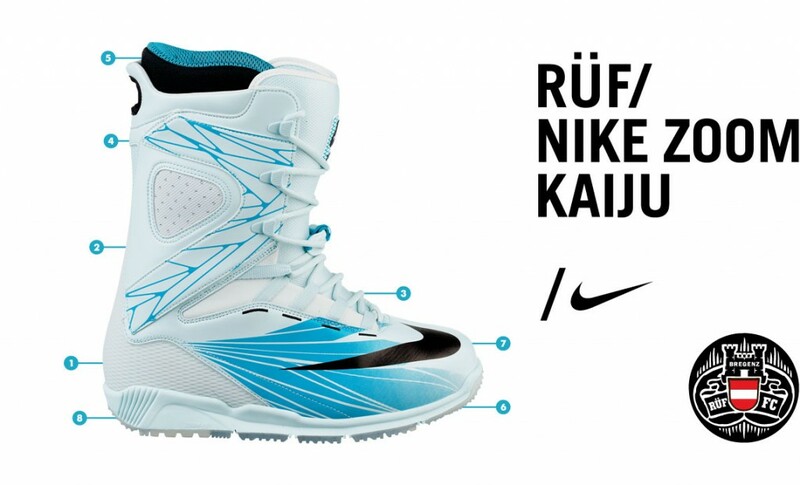 Nike is pret­ty new to the Snow­board mar­ket. Here is their cre­ative for Nike Zoom Kai­ju. Click here for the direct link, or you may view it here using this link.